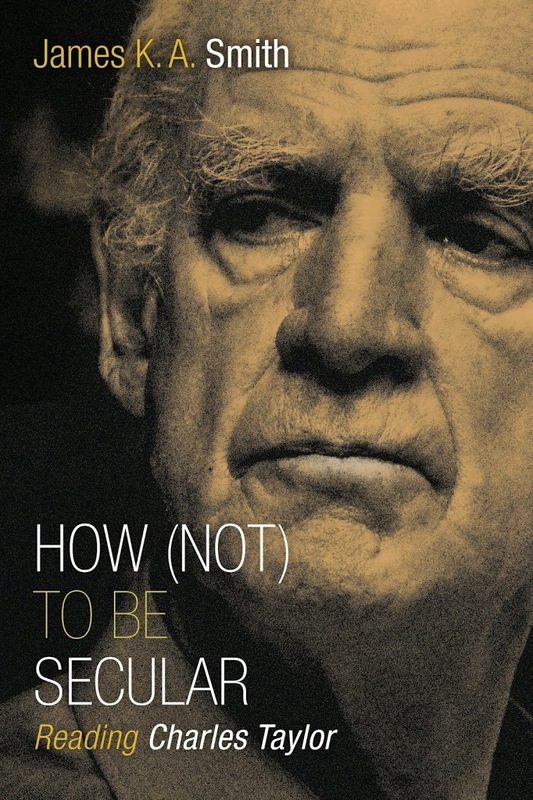 Philosopher Charles Taylor has spent a lifetime of careful study unpacking the meaning and development of secularism. One of the things he demonstrates in A Secular Age (2007) is that one of the most common assumptions about modern secularism is, in fact, so completely erroneous as to constitute a myth. Yet, it continues to be believed, and has assumed such mythic value that to question it can elicit surprise if not shock. The assumption involved is what Taylor refers to as “subtraction stories.” The idea is that previous generations, as they became more enlightened and educated, shed unfashionable and increasingly untenable beliefs about demons, miracles, virgin births and other propositions that science had revealed to be dubious. 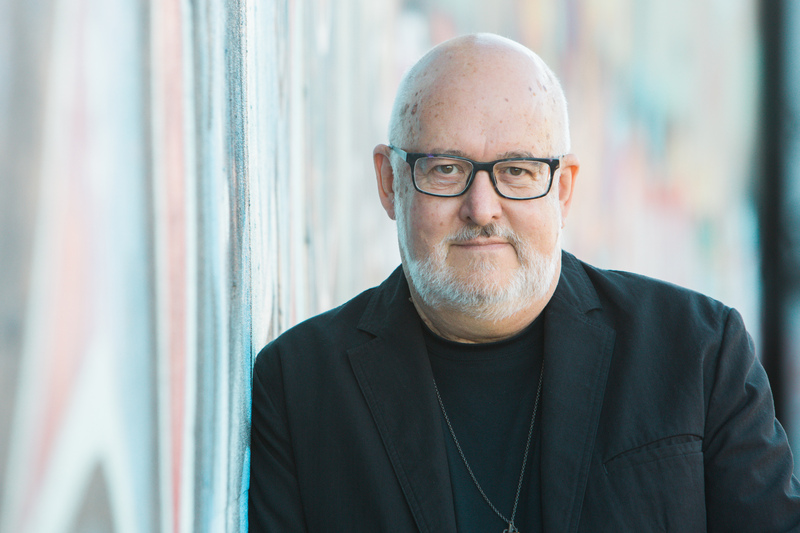 This process of subtracting traditional and unproven beliefs allowed people to get back to a view of reality that was simply natural and obvious—and entirely secular. Taylor says that’s not the way it happened. The significance of this is considerable. The myth involved in subtraction stories suggests that secularity is the more primordial view of things, what human beings would tend to believe if they were allowed to come to their beliefs without outside interference from parents and preachers. As Taylor demonstrates, this can be shown to be untrue in a careful reading of the history of ideas. 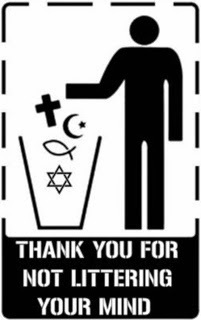 So, the ideas and assumptions that led to modern secularism can be examined, must be examined, and must not be assumed to be more natural or obvious than religious beliefs. 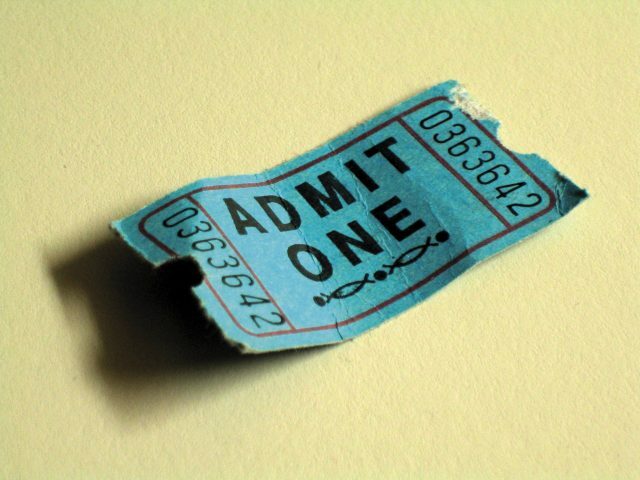 Another implication of this involves having confidence that the simple call to faithfulness for Christians—opening our lives and homes in warm welcome, giving the gift of unhurried time, sharing simple meals and conversation, listening and asking questions, probing into what our neighbors believe and why, providing safe places for people to be honest—remains radically countercultural even in our secular world. Christian faith is not contrary to humanness. The advent of advanced modernity does not mean only philosophers can bear witness to the vibrancy and relevance of the gospel. 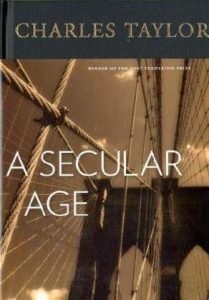 Every believer will not need to work through the 850 pages of dense argument presented in A Secular Age. Only a few of us need to do that. I would, however, encourage Christians to work through the 143 pages of How (Not) to be Secular, because the ideas presented here, though seemingly abstract, actually touch on what it means to live in the secular world of advanced modernity.